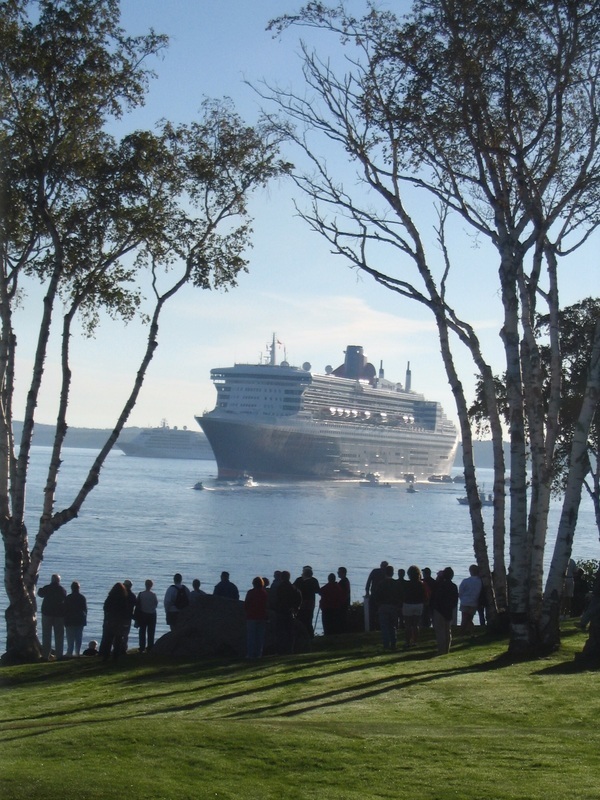 Bar Harbor Coastal Cab provides local & long distance taxi service based out of Bar Harbor, Maine. Whether you prefer to come and go by land, air or sea, please give us a call anytime when you are ready to make a reservation. We will schedule a pick up anytime day or night! We are proud to offer transportation services for private flights arriving at Maine airports 365 days a year. Please call in advance to schedule your car service. We accept most major credit cards to help make your receipt management as simple and seamless as possible. Call 207-288-1222 today! Cheers! We have set prices for taxi service to most areas. Please call 207-288-1222 anytime for a quote. 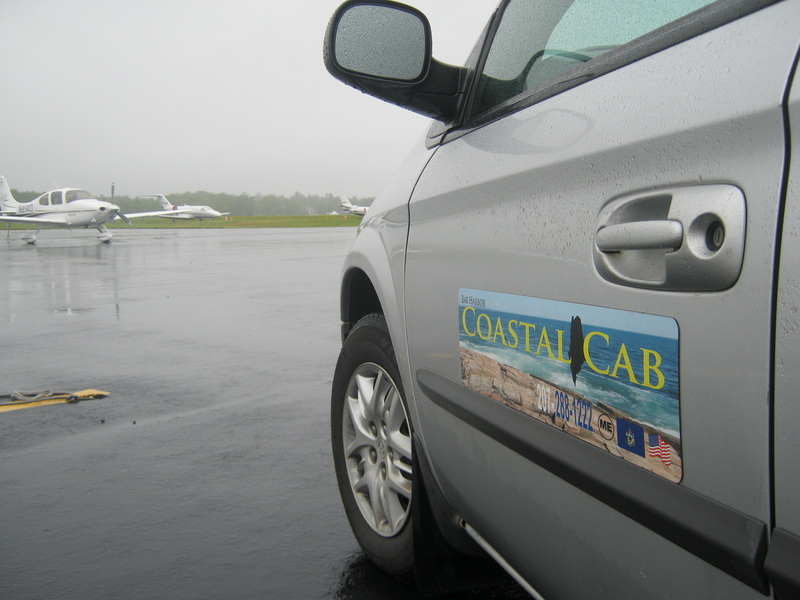 Bar Harbor Coastal Cab accepts all major credit cards.